It’s official, the stock market has blown its top off. And, by that, I mean set a new all-time high for major index values. 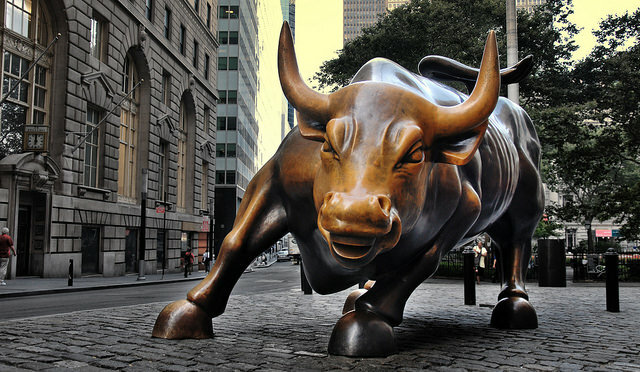 On Wednesday, the Dow Jones reached 20,000 points for the first time in its history. The Dow now joins NASDAQ and the S&P 500 in record territory. Clearly, Wall Street is betting on a Donald Trump presidency being positive for the economy. The Dow is up 1,600 points since he was elected in November. I’ll be keeping on eye on how this plays out.